Contrary to popular belief, not all tree care companies are the same. Some do subpar work while others simply focus on gouging their customers with high prices. That’s not how we do things at Pro Tree Service. 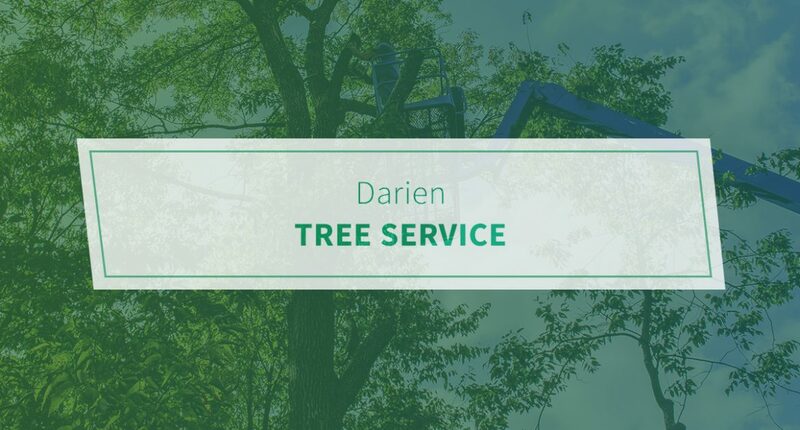 Since 1989, we’ve been helping homeowners in Darien and throughout DuPage County when it comes to tree care. Our mission is simple and has remained constant for nearly 30 years: provide the highest quality of service at the most affordable rates. So feel free to shop around and get quotes from other tree services. Then come back to us where we will beat any written, reasonable estimate by 10 percent. It’s just one of the ways the Pro Team is committed to you. Affordability – Rest assured that you will receive the most competitive prices from our company every time. Unlike competitors, we don’t play games with hidden fees or gimmicks. It’s our belief that customers deserve upfront, straightforward pricing, regardless of service. Reliability – What good is a tree company that isn’t reliable? Pro Tree Service isn’t just a seasonal business. We stay open year-round because, as you know, things happen with trees all the time. That said, we offer 24-hour emergency response service. So if your tree has significant damage from a lightning strike or recent snowstorm, we can remedy the situation as quickly as possible. Licensing – You may not think so, but plenty of tree care services skate by without being properly insured. Our team at Pro Tree is legally incorporated and carries commercial general liability, workman’s compensation, as well as all required municipal bonds/licenses. Pro Tree Service keeps things simple with affordable, professional, and reliable work. Give us a call today to experience the Pro Tree difference yourself. We offer tree removal, tree trimming, and more.